So much music, so little time. Here is Vol. 3 of this year’s summer hits (well, according to yours truly). OK, I have included a couple of older tracks plus a few commercial hits, but it felt right so I’m not apologising! New mix with Daft Punk, Karmon, Sharam Jey, Claptone, Teenage Mutants, Jobe, etc.. 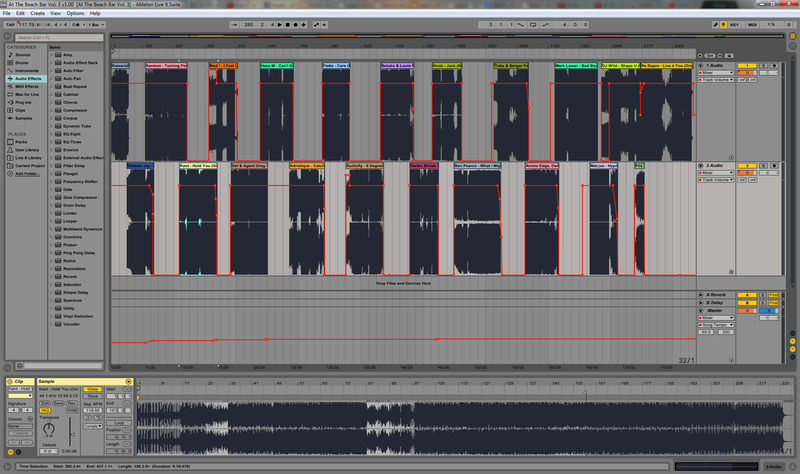 The damage is done, I am officially an Ableton Live addict. 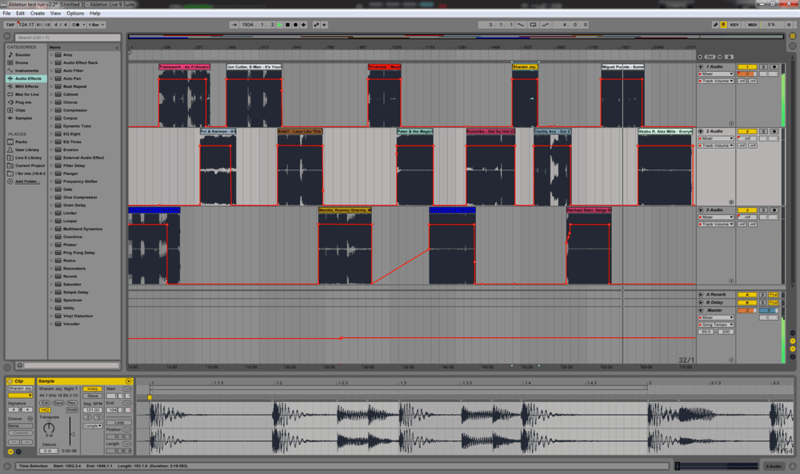 OK, I admit, I just caught up to Ableton Live. So sue me. I fooled around a bit with it and came up with this. Enjoy!